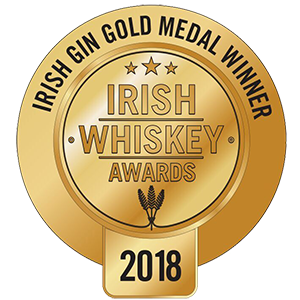 CAREFULLY CRAFTED AND BEAUTIFULLY BALANCED, OUR UNIQUE GIN DELIVERS THE EARTHY TONES OF THE RICH WEXFORD SOIL COMPLEMENTED BY DELICATE FRUIT, HERBS AND WARM SPICE. This is the unbroken story of a landscape tended by the same family for generations. A story of careful stewardship, of years spent nourishing and protecting the rich soil in this fertile corner of Ireland. 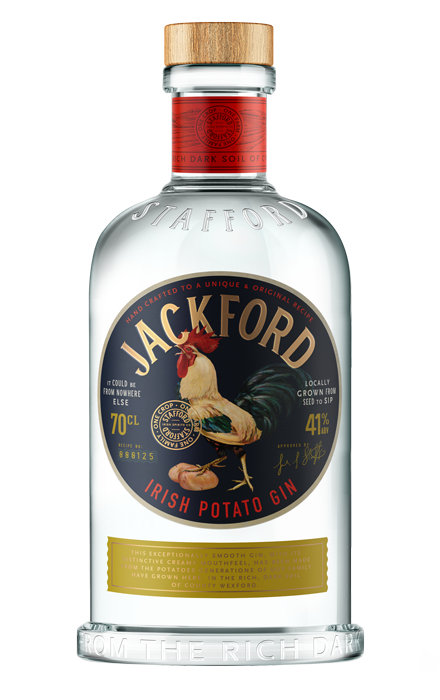 The Stafford family is as rooted in county Wexford as the harvest they lovingly produce. They are potato growers, famed for the quality and consistency of their crops. Theirs is the proud heritage of a humble staple. And now that has produced another yield – of premium, locally sourced, locally distilled spirits. © Jackford Spirits 2019. All Rights Reserved. This website is using cookies. Read more about cookies.